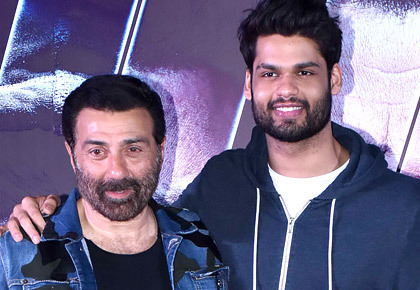 Over the years, Sunny Deol has featured in several patriotic films, but he says he has never looked at those movies as a "sellable" product. Sunny, who has been part of high-on-patriotism films like Border and Gadar: Ek Prem Katha, says he chose his films on the basis of his role. Asked how he views the current trend of patriotic movies, Sunny says, "Most important thing is, are we all patriotic? Do we love our mother and our country?" "It shouldn't be taken as a sellable thing. And that's how I have done my films. Whenever I have done anything, I have believed in the characters." Sunny says he has often played characters which are strong and "fight for something". "That's my nature too. I go till the end. I am not the kind of person who gives up. Somehow that reflection comes across on screen. When I have done films on a patriotic note, people have connected with me more." "Now the whole world has changed. Everything has become about marketing, so everything has to have a reason of 'Why we do what we do'. If there's a season of something, let's make that, that's the mindset of people today." 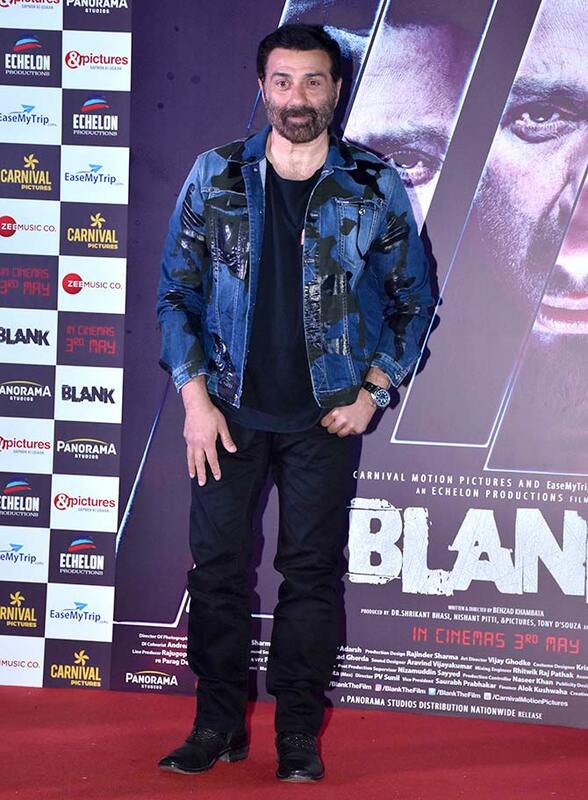 Sunny was speaking at the trailer launch of his next film Blank, which marks the debut of Karan Kapadia, the late Simple Kapadia's son and Dimple Kapadia's nephew. Newcomers today, Sunny says, are well groomed and know what they do want to do. "Nowadays, newcomers are so well prepared. Karan was sure about this project. He had already gone through it before me, which is very nice because then you own the character and the subject." The thriller, also features Ishita Dutta. 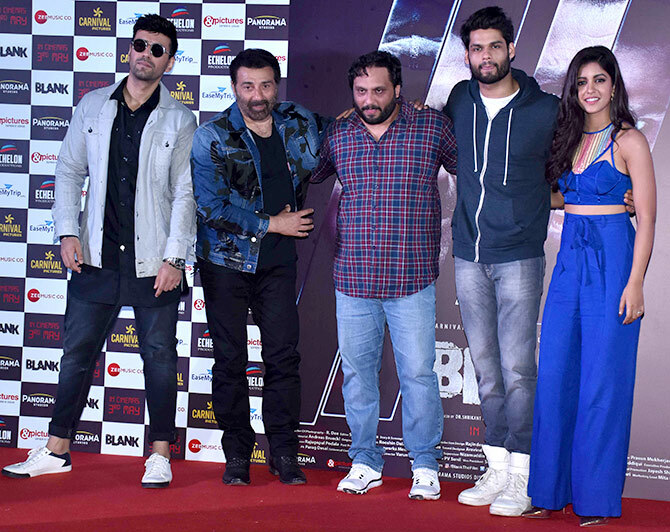 The Blank team: Karanvir Sharma, Sunny Deol, Director Behzad Khambata, Karan Kapadia, Ishita Dutta. Blank releases on May 3. 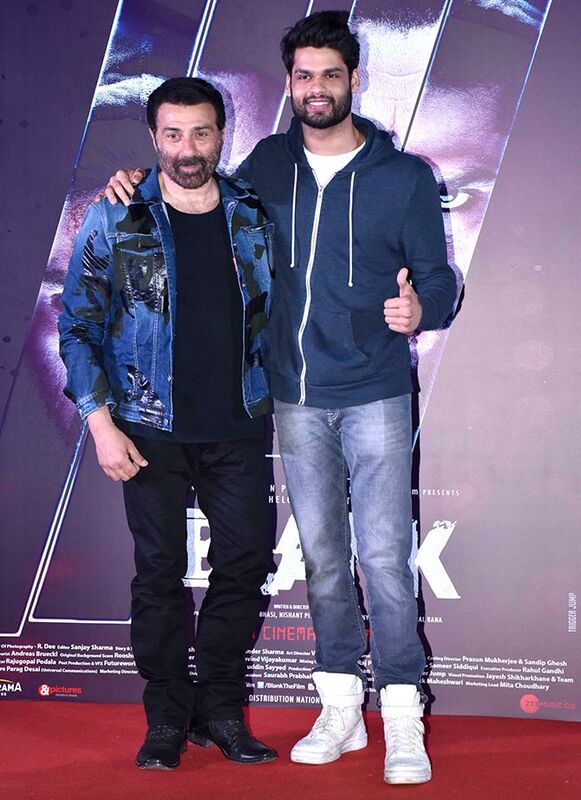 Guess who Saif's NEW co-star is?